Other People’s Ink presents: The 2018-2019 Book Club! Rorschach Book Club members receive a 10% Discount at checkout! 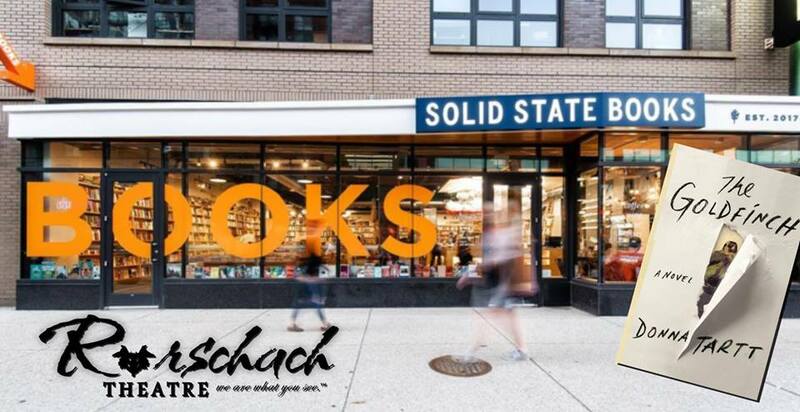 Order in advance or pick up your copy at Solid State Books. This blissfully outlandish, bracingly smart tour de force is about a teen who has to come to terms with relinquishing control for the first time as she falls for the hot new…pterodactyl…at school. 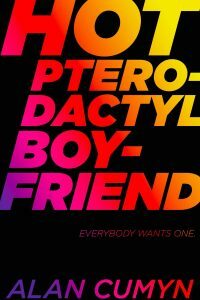 HOT PTERODACTYL BOYFRIEND is a deliciously weird and original contemplation of personal metamorphosis, the intoxicating effects of lust, and the clarity that comes with experience. Its selection was inspired by ANNIE JUMP AND THE LIBRARY OF HEAVEN’s themes of coming-of-age, finding your place in the universe and engaging with non-human species. 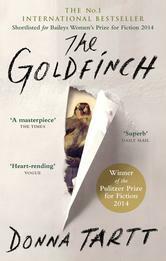 This Pulitzer Prize winning novel follows a follows a resilient boy’s entanglement with a small famous painting that escapes destruction in a devastating terrorist attack. Its selection was inspired by SING TO ME NOW‘s themes of creativity and artistic inspiration – fighting for beauty while the world is falling apart. In an isolated village in the Icelandic Westfjords, three friends set to work renovating a rundown house. But soon, they realize they are not as alone as they thought. Something wants them to leave, and it’s making its presence felt. Meanwhile, in a town across the fjord, a young doctor investigating the suicide of an elderly woman discovers that she was obsessed with his vanished son. When the two stories collide, the terrifying truth is uncovered. This horrifying thriller, partly based on a true story, is the scariest novel yet from Yrsa Sigurdardottir, who has taken the international crime fiction world by storm. Its selection was inspired by REYKJAVIK’s themes of fate and isolation as well as its mystery-thriller genre.